When it comes to vaccines, the young bees don’t really have a choice – they’re naturally immunized against specific diseases commonly found in their environment. For the first time, researchers have figured out just how they do it. Researchers from Arizona State University, University of Helsinki, University of Jyväskylä and Norwegian University of Life Sciences made the discovery after they studied a bee blood protein called vitellogenin (VTG). VTG, an egg yolk precursor protein, is expressed in the females of nearly all oviparous species. VTG provides the proteins that are a source of nutrients during early development of egg-laying (oviparous) vertebrates and invertebrates. 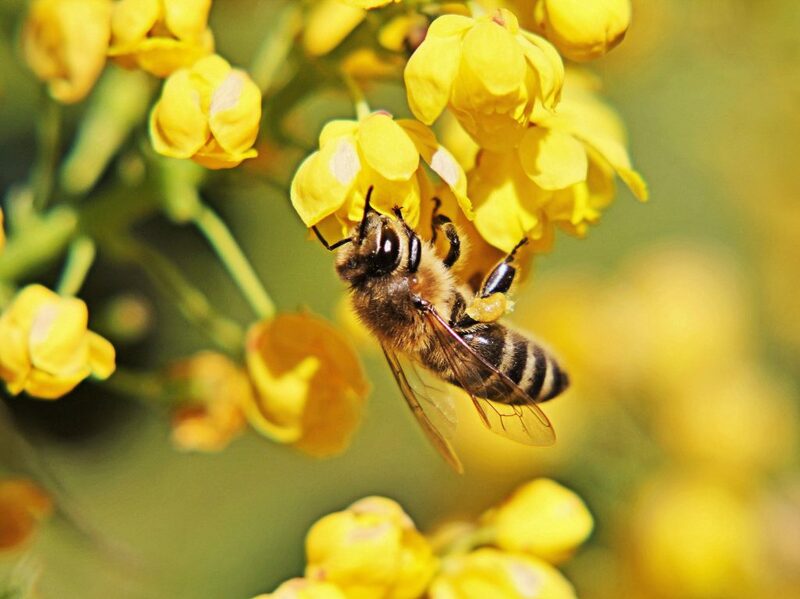 For bees, vitellogenin molecules are deposited in fat bodies in their abdomen and heads. The fat bodies apparently act as a food storage reservoir. Now, scientists report that it also plays a key role in protecting baby bees against diseases. Each honey bee colony has only one queen, and she almost never leaves the nest, so the workers have to bring food to her. But the pollen that is used to create the “royal jelly” that the queen eats can also contain bacteria and pathogens picked up by the workers in the outside world. So when the queen eats it, the pathogens are transferred to her body, and pieces of bacteria are bound to VTG, and are also carried to the eggs. Unwillingly, the young bees are naturally vaccinated and protected from a swarm of diseases that might harm them. Unfortunately though, there are still many diseases against which bees aren’t protected – but the good thing is that now that researchers understand how “bee vaccines” work, they can develop actual vaccines to protect the insects. During the past six decades, managed honey bee colonies in the United States have declined from 6 million in 1947 to only 2.5 million today; and recently, their numbers are dwindling more and more. Despite ongoing research and efforts, there is no definite solution against the problems they are facing. To make things even worse, colony collapse disorder is destroying beehives at an unprecedented level. 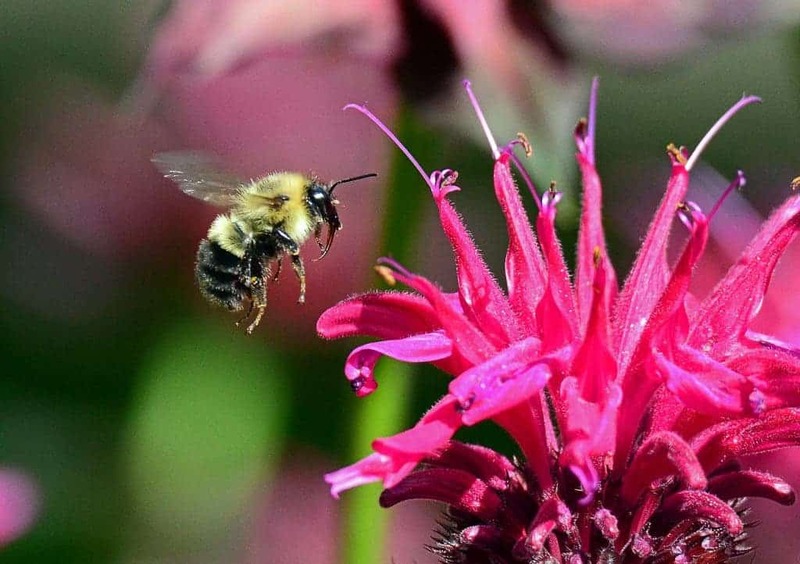 Pollinators (especially bees) are instrumental for a healthy economy and critical to food security, contributing 35 percent of global food production. We depend on bees, and we’re not taking care of them properly. Developing a synthetic, cheap bee vaccine could be huge.